Could this be Mercedes’ latest tech tour de force? 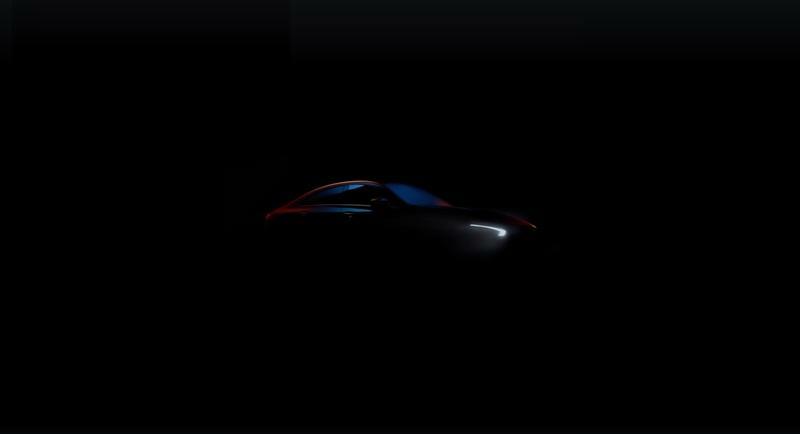 The video shows off the CLA’s “four-door coupe” body style, with several quick moving shots of the new four-door coupe, complete with moody lighting and a techno-tastic music score. Like I said in the intro, official details are scarce, but it’s believed the new CLA will become a bit larger in terms of exterior dimensions for its second generation. The video also provides close up views of the new CLA’s various design features, including the window line, the fenders, the taillights, and the large alloy wheels. 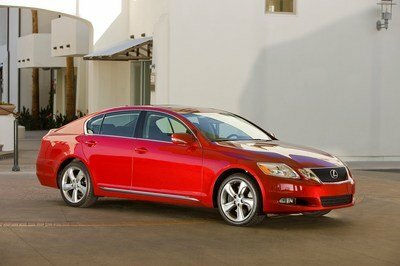 We also expect a full set of LED taillights. 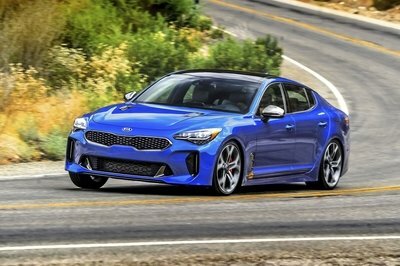 What’s more, the video provides a pretty decent look at the interior, where we’re happy to find a three-spoke steering wheel complete with shiny trim outlines for the thumb-length controls, an enormous horizontal gauge display on the dash, rifled air vents, and white door panels. 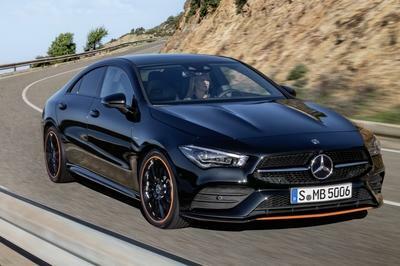 The specific model slated to show in Vegas will be the Mercedes-Benz CLA Edition, which will be the latest limited-run range-topper, offered as a celebration of the new generational changeover. 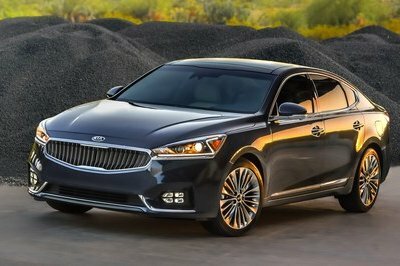 Not only will it come stuffed with features and amenities, but it looks like it’ll also carry a host of unique orange trim bits as well. Under the hood, look for the same engine spec as the A-Class, with a turbocharged four-cylinder gas unit producing 188 horsepower. 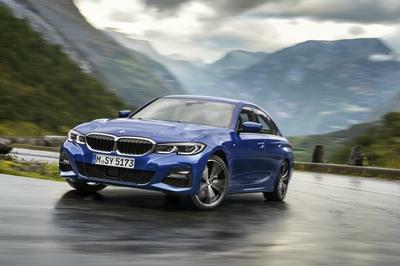 Either FWD or AWD will put the power down, with a seven-speed automatic dual-clutch transmission swapping the cogs. 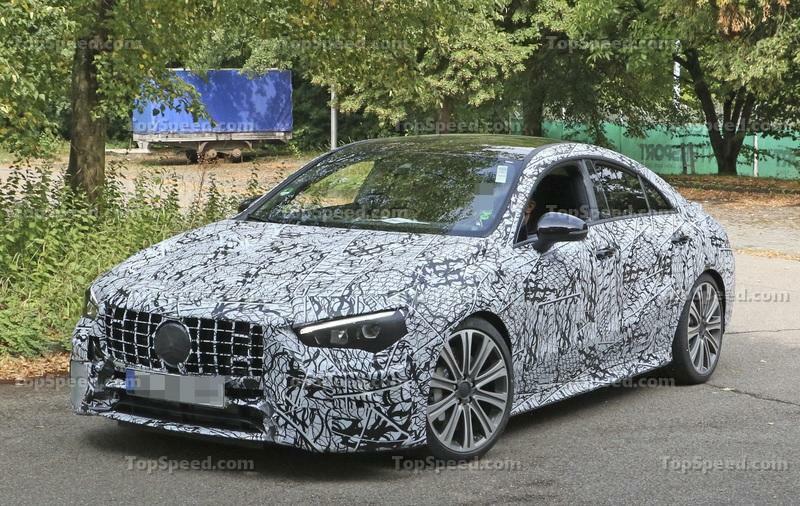 A pumped-up AMG model will also drop some time later (either this later year or early next year) and offer more horsepower, more aggressive styling, and sharper suspension bits to boot. Merc also teased the new CLA on Instagram, with user gorden.wagener (Mercedes’ design head) lifting the sheets a bit early to reveal the new CLA’s headlight design. It certainly looks sharp, and we can’t wait to see the rest of the fascia. It might seem a bit strange for Mercedes to debut a new model at the Consumer Electronics Show, but the locale is actually pretty telling as far as intentions go. 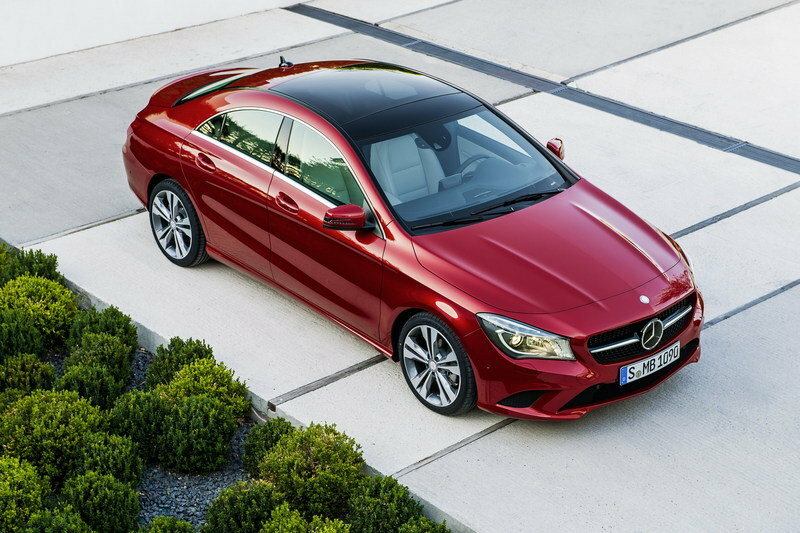 Notably, the new CLA’s interior is expected to come with the latest MBUX infotainment system upgrade, specifically something offering the very latest in AI-based features. Suddenly, CES starts to make a whole lot more sense. Broadly speaking, the Consumer Electronics Show is becoming increasingly important for the automotive industry, and the reveal of a major model line update from Mercedes is proof positive of that. It’s also worth noting that Mercedes is skipping the Detroit Auto Show in favor of CES, which is further indication of where the industry is headed as a whole. The 2019 Consumer Electronics Show is slated to kick off this week on January 8th. 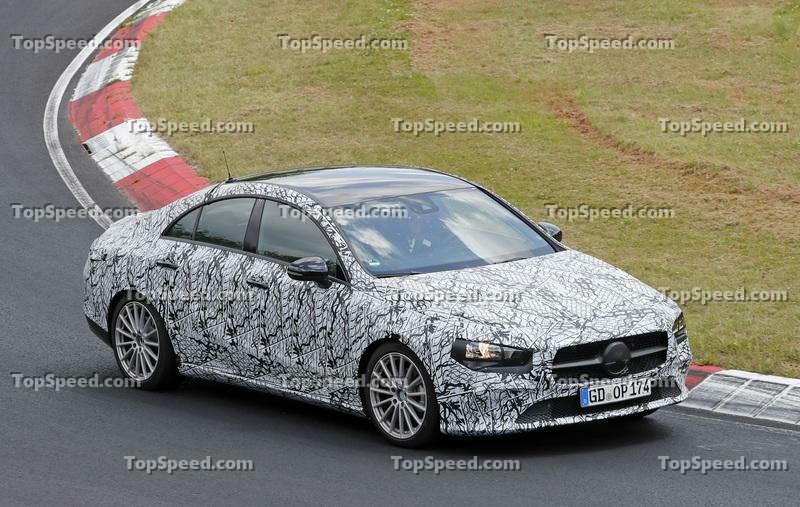 Meanwhile, the 2020 Mercedes-Benz CLA class is expected to be available later this year. 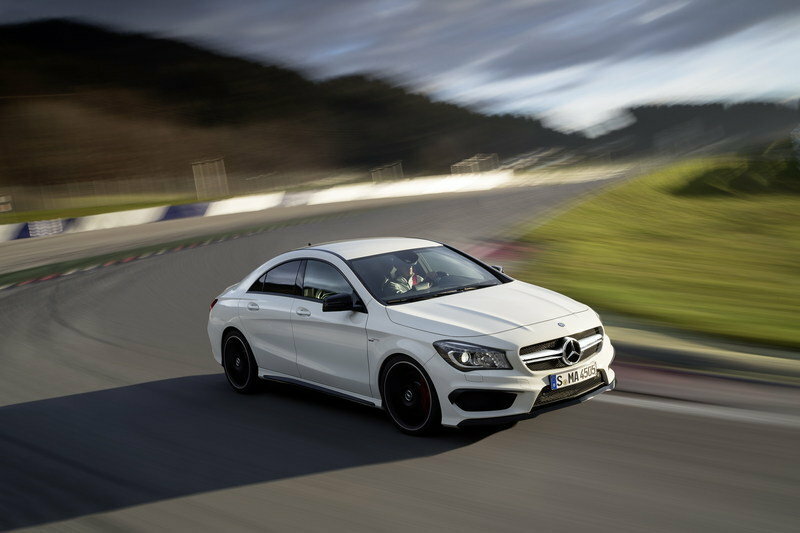 Read our full speculative review on the 2020 Mercedes-Benz CLA.